How much does it cost to have a signature professionally verified? R300.00.....R3000. How much does it cost to have a signature professionally verified? R300.00.........R3 000.00.......more???? I my view certain of the Mandela signed items being sold on BoB are done by auto pen and buyers are paying fortunes for them!!!! Ooh hoo! Big trouble in little China.. The so called certificates by our resident expert are not worth the paper they are written on. 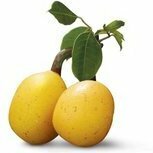 Anybody selling any item should have the knowledge to verify and guarantee the item by himself / herself. Full stop. There is one individual who sells "signed" items and then insists that the buyers pay an additional R3 500.00 for the certificate......he also mentions if the buyer does not want the certificate....then don't bid! These items seem to come out of the woodwork....and are "hand signed not auto pen"!!!! That's inflation for you....could it be the weaker Rand? Also I am sure what is listed are relists as all these listings look the same to me, but I have not done a proper comparison. I have kept some copies of "Mr. Mandela's" signatures though......but if they are relists all the signatures will of course be/look the same! The art forum has threads on signatures, forgeries and certificates. Makes for interesting reading. Never looked at that JB I was concentrating on the (auto) signature......so they are relists....for that type of money time could be spent making a fresh selling page with actual scans/photos etc! The buyers never seem to complain. I think if one of us had spent a fortune for an auto pen signature...we would be livid.....but we are too clever....are we? I wish I had known about an auto pen during my corporate days...I hated signing many hundreds of Christmas cards every year. I wonder if my signature will ever be in demand.......except on a cheque! Yes you have to show the actually product,isn't that stipulated in BoB's T&Cs? I bet it is. If the image is not of the actual product/item you have to mention the image is generic or a file copy....or similar. This was big issue on the BoB Forum during my gemstone buying days. ....but we are too clever....? The below is a combined view of three separate signature images taken from Wikipedia.....purportedly "signed" on different dates! Either they used the same signature source or same auto pen! I do not think the White House would use a forged/auto pen signature! Totally different, is it not? I have noticed with some of the Mandela signatures on offer on BoB the base of the letters forms a completely straight line. i.e. If one draws a straight line under the signature there are no discernible gaps...very difficult to do manually/by hand! I'm not sure which are fake and which are not, because there are so many variants. But one of many things I've noticed; is that, with the upward stroke pressure on the pen is released. Whereas on the Wiki. all the lines are solid. Certain of the BoB signatures are too structured and precise to my way of thinking....you are right JB it is hard to determine what is original and what is fake or with auto pen. However when you have a number of signatures identical in every respect then these are obviously with auto pen. Re your comments JB that the upward stroke pressure is released.......this could be because if a ball point pen is used the ball can pick up more ink in one direction that the other......or when using a fountain pen the stroke form can be different on the upward and downward strokes. Most of those FDC's and books are auto pen signatures. It does not take a Rocket Scientist to figure it out....or does it? Where were all these signed fdc's 3-4 years ago? Now they come of an assembly line. Same with the Ballot papers...you know how easy it is to copy those. 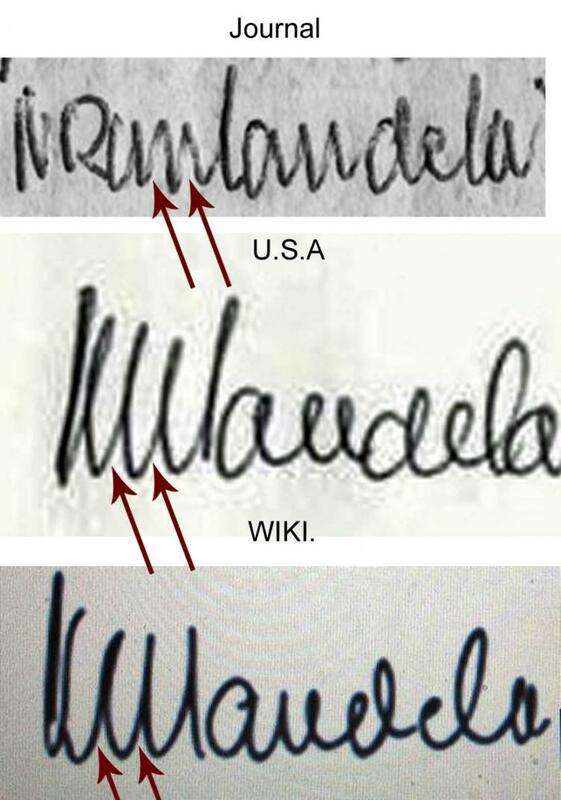 I stand corrected, but Mandela hardly signed anything without putting the date. Local certificates mean nothing. .